nowoven tissue for plants ice protection in form of tube, ready to use. It is made by tissue 17 gr/m2 doubled and fixed at height of 1,15mt. It is used inserting the plant inside the tube and blocking the tube upside and downside. Protection at list 5oC from the low temperatures . It is porose to water, air and rain. Sold by the meter: a meter long (for about 1 plant) will order 1 pc. For more meters in length will order more cuts as the steps you want and you will receive in total length (for example: 5 pcs. 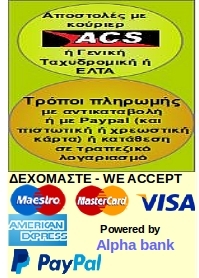 X 1 meter: you will receive 1 pc. 5 meters in length).